Last night was music’s biggest, and while some artist won big, their gowns have caused controversy. From structured silhouettes to plunging necklines, twitter ripped apart the seams of couture gowns and tailored suits. Let’s take a look at the most popular styles from last night, and whether the stars wore them, or if they wore the stars. Fiery Red blazed on the red carpet and Grammy’s host proved that with a lovely fitted, plunging red dress. Bebe Rhexa, who had difficulty finding someone to dress her because designers said she was too big (she’s a size 6-8 so…) wore a stunning, plunging, tiered gown that she said was for her “Cinderella” moment. Dolly Parton, who performed with a number of artists in a tribute to herself, wore a typical Dolly dress, that is, stunning, plunging, and sparkly. Celebrities were pretty (and not so pretty) in pink on the red carpet. Anna Kendrick wore pink feathers and rhinestones, while Katy Perry wore an… interesting silhouette that got both her and Anna Kendrick, mocked mercilessly online. Camila Cabello stood out amongst the pastel pink in a stunning bright pink, rhinestoned ensemble that. Glittering gowns of silver jewels were the true winners of the Grammys. Dua Lipa, winner of “Best New Artist,” wore a striking silver ensemble with a long train, and fellow winner Lady Gaga (who won “Best Pop Duo or Group Performance” for her song “Shallow” from “A Star is Born”) sported a similarly striking gown bedecked in silver and paired with a ruffle. Michelle Obama made an appearance on stage last night, but although she never made it to the red carpet, her stunning sequined leisure suit deserves a shout out. 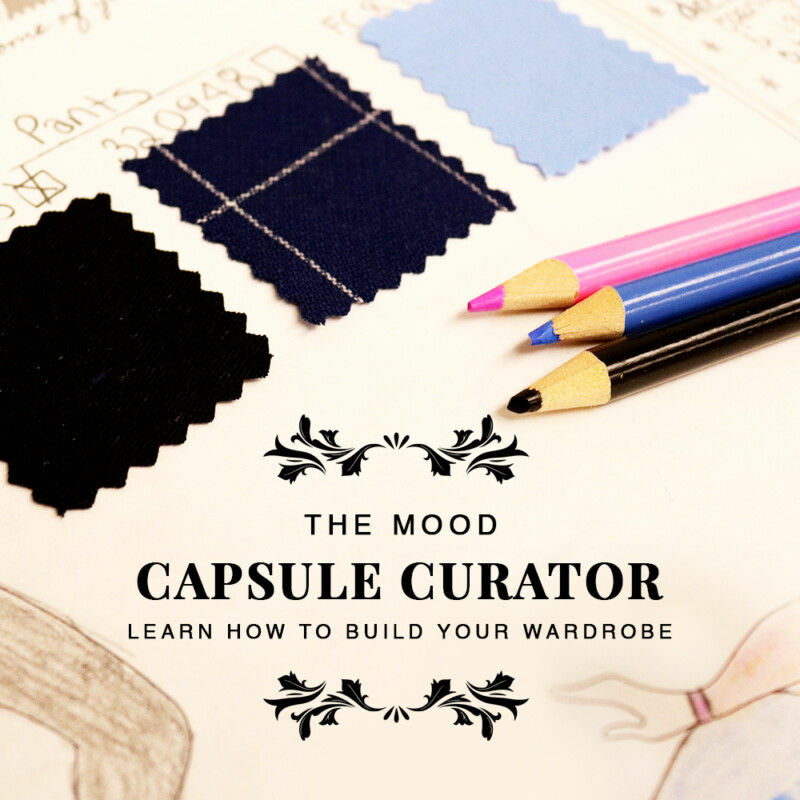 Look at that leisure suit! I am silver with envy. 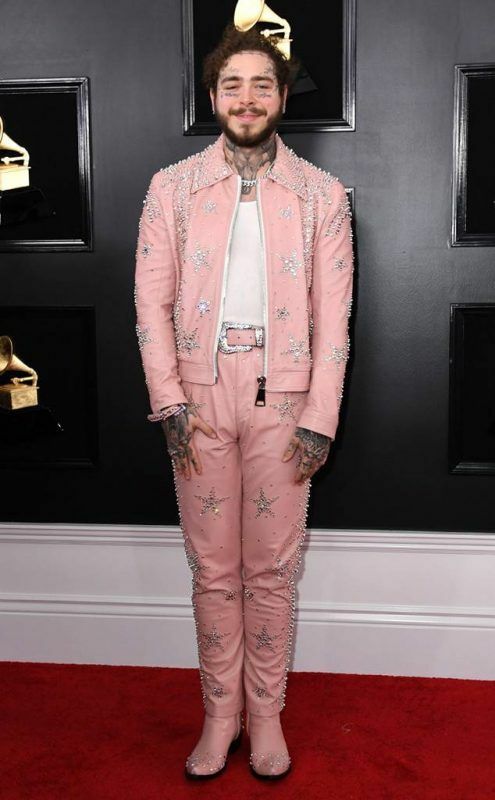 At the Grammys, some couture styles conquered, while others left us cringing. Cardi B blossomed in a vintage (is 1995 vintage?) Mugler gown that left many shook, in both good and bad ways. Janelle Monae made me feel incredibly jealous and impressed by her ability to look so fierce and graceful in such a structured silhouette. Many thought Kylie Jenner should’ve stayed in New York, as many thought her red carpet look wasn’t too flattering. As always, menswear was not nearly as discussed as the womenswear. That being said, some stood out. 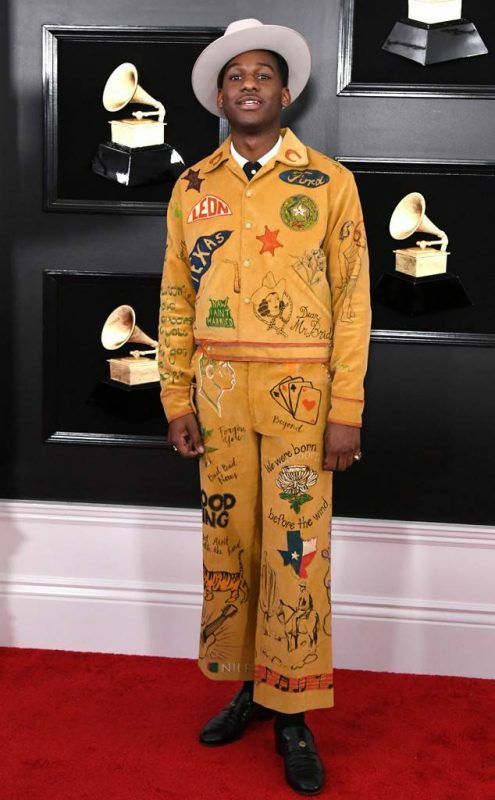 Leon Bridges sported a stunning cowboy-esque ensemble with Texan patches, and Post Malone went with a similar style in pink. 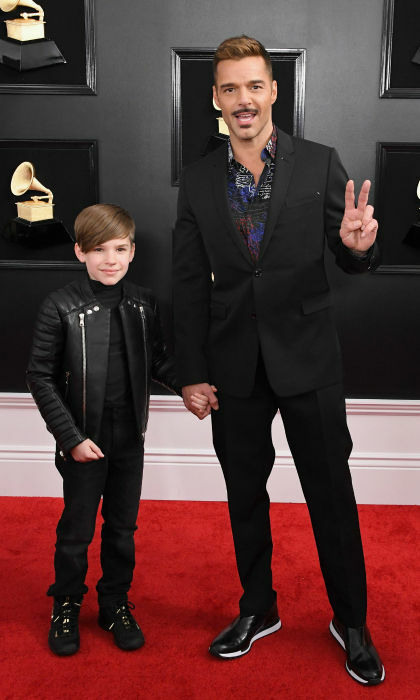 Ricky Martin sported a button up that popped under his simple black suit. I don’t normally do this section, but while watching the Grammys last night I started screaming. My husband came running in, terrified I was injured. No, I was simply shook. Smokey Robinson and Frances Gladney showed up and stole the show and quite possibly my soul. 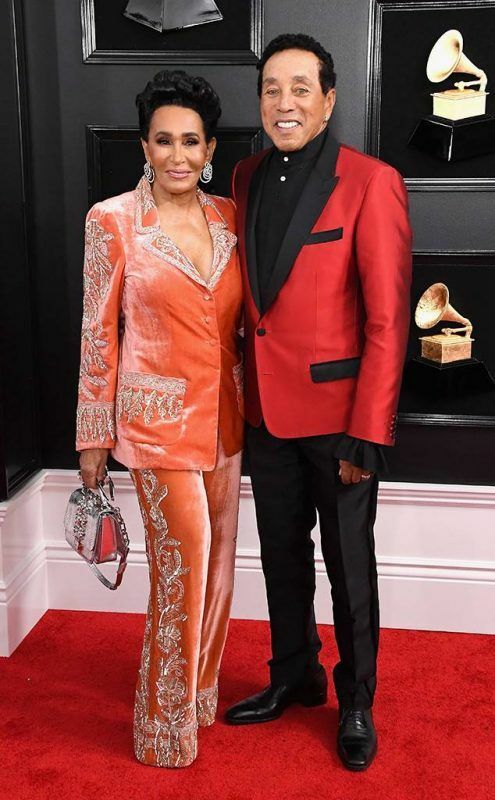 Smokey’s stunning red suitcoat would’ve been enough to make it on the list, but Frances Gladney’s was the true winner of the Grammy’s last night in a peach velvet bedazzled leisure suit paired with a silver purse. The night could’ve ended right there, honestly, that was the highlight of the evening. Someone get me her stylist — scratch that, just get me Frances Gladney because we have a lot to talk about. Who was the best dressed at the Grammys this year? Obviously Frances Gladney and her husband Smokey Robinson, but besides them. I am living for Cardi B’s dress. Let me know in the comments! Molly, great review…..BUT…you left off Diana Ross’s magnificent red confection and smashing stunner…..Comments? Thank you for reading! I think Diana Ross looked magnificent, she’s a total queen. But I wasn’t really impressed with her dress. It was nice but not as striking as the other fiery red fashions on the runway. 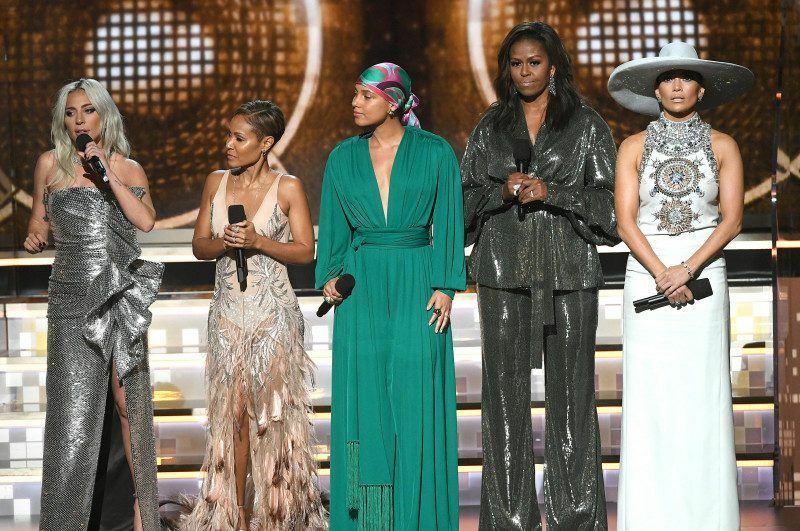 I really loved the simplicity of Alicia Keys’ dress with the little buttons, I found Bebe Rhexa’s story inspiring, especially since she was able to find a designer that created a stunning ensemble for her, and Dolly Parton’s dress was a total show stopper.